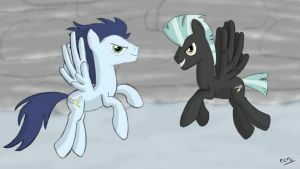 Because nopony can hold such a level of swag and hotness like Thunderlane can! Why have we never had !thunderlane network yet??? He needs his time in the spotlight!!!!!!!! Scribble and I am an idiot repeated this. @purplephish20 My number one thing to forget when I was starting out was a) wings and b) cutie marks. @purplephish20 I'm just saying, is all. I left them until last because I'd forgotten them. god why the hell am I still up when I've been tired as hell for like 2 hours? Well, Spittfire's stream partially answers that but I must go to bed ._. @mrsconventrix He has all the swag. All of it. @abigpony ah ok. sounded like something else. 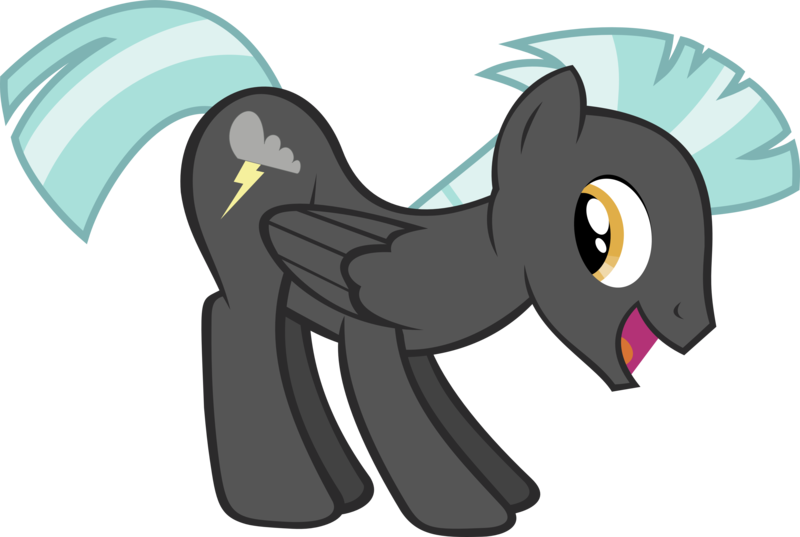 @ecmc Every time I see your avatar I love !Thunderlane that much more. @hoit21 I'm still in bed! Can't get back to sleep though. @ecmc Wow. I missed so many words there. That's how tired I am I guess. @ecmc Try closing your eyes and imagining yourself snuggling with !Thunderlane. @ecmc Dude... It's 8.47, git yo @$$ up! lol gais srsly don't search for images for !Thunderlane on Google. Not even on strict safesearch, unless, you know, you like "that stuff that most people don't like". @purplephish20 This has become increasingly apparent to me as of late, mainly because I've been drawing him. I can't believe I didn't realise earlier how awesome he is. What the hell. I can find only one !Thunderlane wallpaper on deviantart, and to be honest, it's pretty crap, and smaller than my screen resolution anyways. I'm gonna go gets me some Thunderlane wallpapers. Maybe it will help me memorise his design, even though I barely ever see my desktop background. @ecmc Ahh yes... !thunderlane I had good reason to make that group..
Time to add !Thunderlane to this drawing. @ecmc And then they f***ed. @scribble not this time. The plan is that they will just be looking awesome.